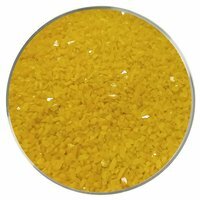 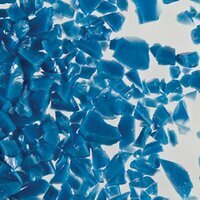 Shop online for Bullseye COE96 Opalescent glass frit for your COE96 artwork. 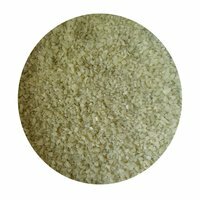 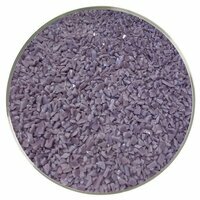 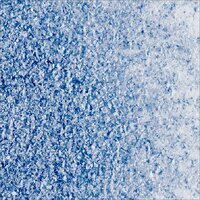 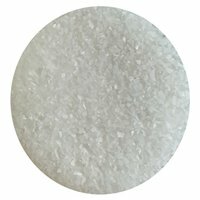 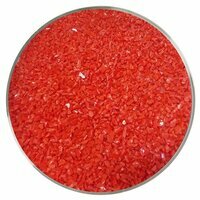 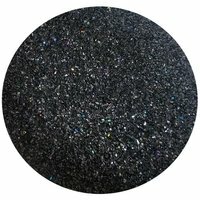 Our high quality frit is used by many artists for fusing, glass painting and more. 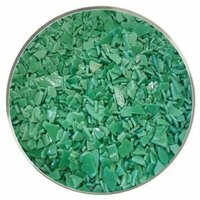 Buy some today from Art Glass Supplies.